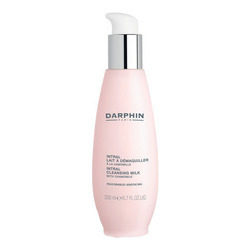 A facial cream that soothes and hydrates the sensitive skin. 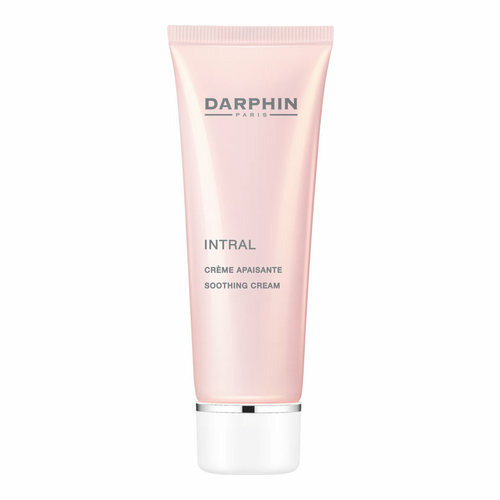 Formulated without synthetic preservatives or colorants, this particularly gentle cream suits the specific needs of intolerant - sensitive and easily irritated - skin. 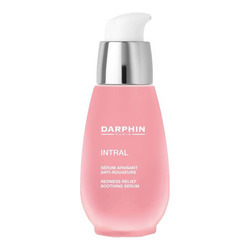 Its pampering formula soothes skin and replenishes critical moisture as it helps quiet discomforts and protect skin against environmental aggressors. • Apply a small amount to the face and neck. • Massage gently in an upward motion.